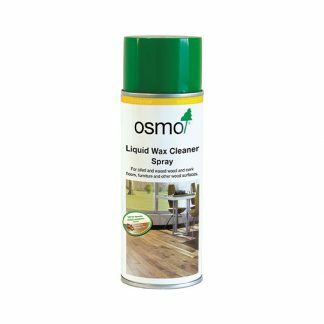 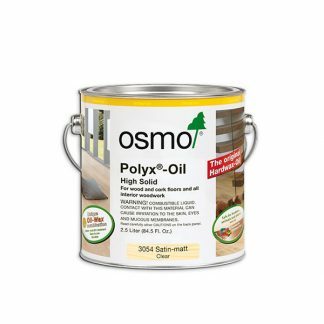 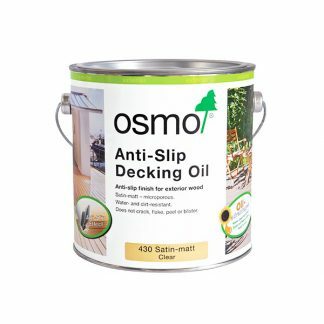 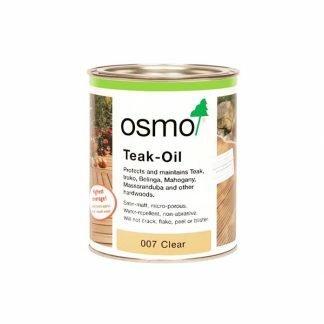 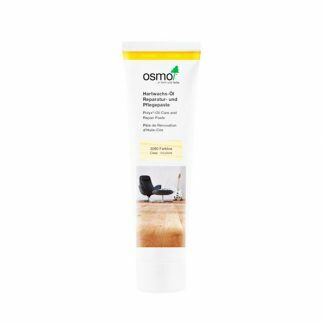 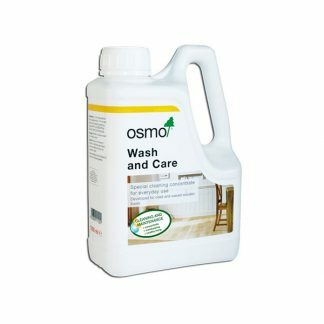 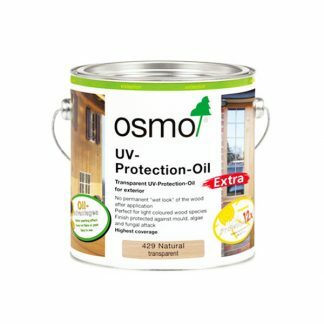 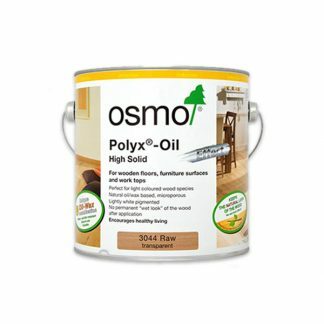 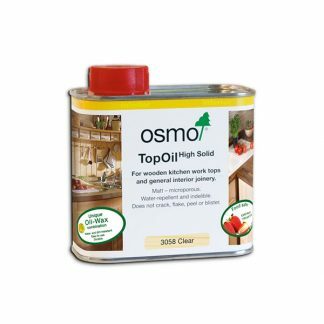 Browse our selection of timber finishes from the OSMO range. 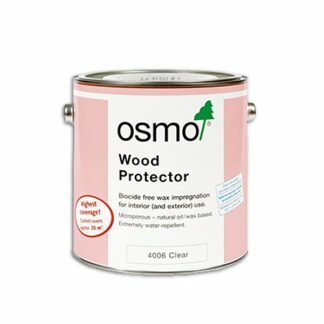 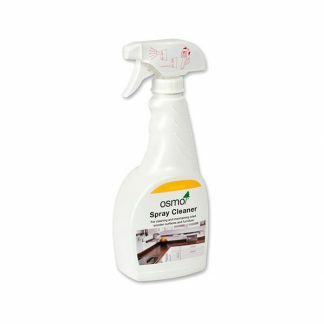 We stock a variety of sizes and lustres – perfect for all your DIY needs. 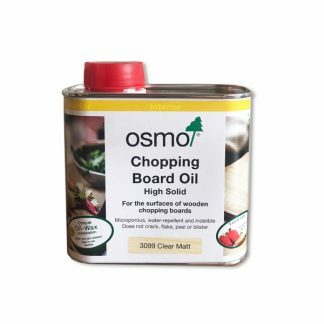 Plus, shop online securely with fast Australia-wide shipping.